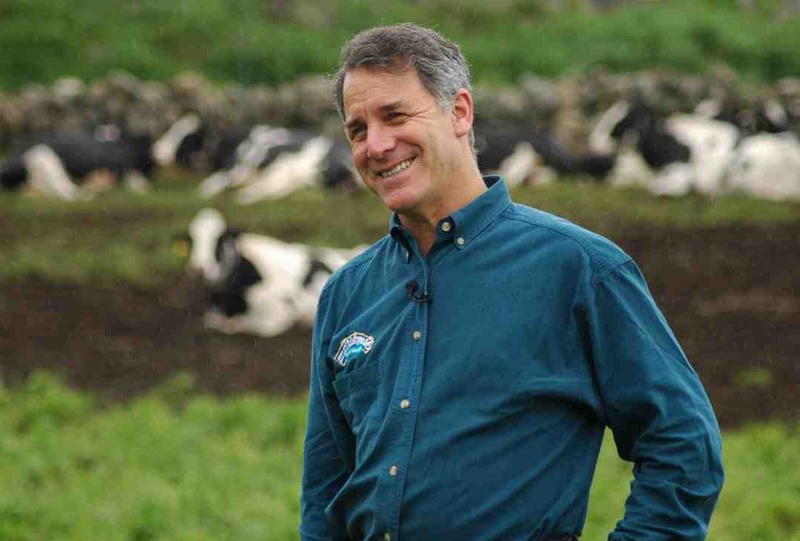 The CEO of Stoneyfield Farm, Gary Hirshberg, offers his views on organic farming, specifically how organic farming can not only be profitable but actually reduce production costs. The following is a two minute clip from the talk. If you want to view the entire talk just click here.